These days, it is impossible to go anywhere with spotting someone, if not the majority of people using an electronic gadget of some sort. 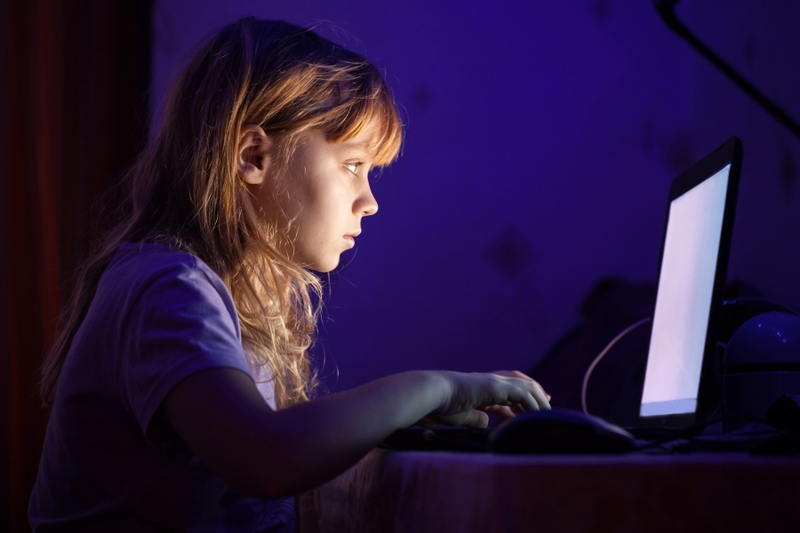 Because technology has become such an integral part of society today, it is no wonder that children are spending more time being “plugged-in” than they ever have before. Unfortunately, this is taking a toll of children in multiple ways. The increased usage of technology by younger generations is contributing to them having trouble focusing, getting lack of sleep and becoming obese due to limited physical activity. You want your child to have the type of childhood you had, don’t you? Running around the neighborhood, playing with other kids who live in the subdivision, reading books, completing crafts. All of these things have become far less common since the introduction of tablets and smartphones. That is where we want to help. 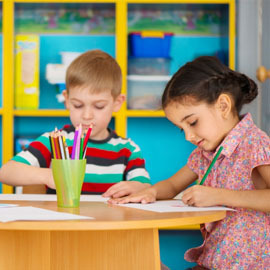 If you want your kid to return to being fascinated by the simplest things and enjoying normal “kid activities”, it’s time to set some boundaries. First of all, make it clear that the use of electronic devices like computers, tablets and phones will only be permitted during a certain period of the day. Your child should really only be spending two hours maximum using electronics. 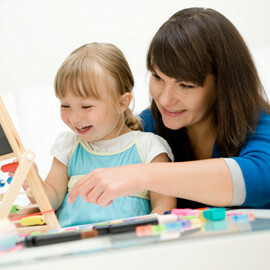 Secondly, find other ways to entertain your kiddo. Go on a walk to the park or fly a kite. Regardless of what you choose to do, show your kids how much fun they can have without a screen in front of them. 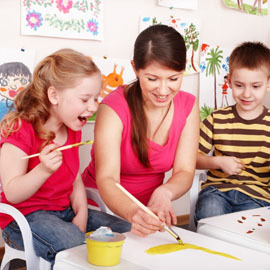 At First Class Child Development, we care about your child when they are in our classrooms and when they are not. Less time being plugged-in means more time for learning and engaging which will help them development much more quickly and successfully.